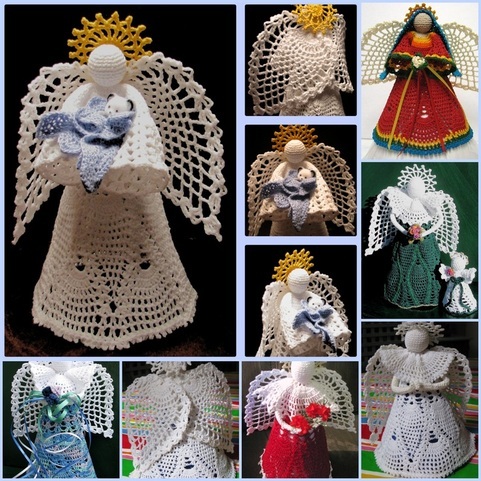 Below are some examples of Angels in various sizes and designs. Each one is custom ordered to your exact specifications for color and other details. 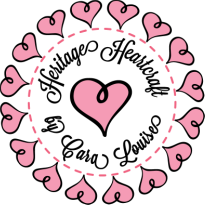 I also have other designs available, so if you don't think you see the perfect one yet, just send me a message- I'd love to work with you to get your angel exactly right! To order please visit my Storenvy shop, where their secure online payment systems will take you the rest of the way. Please be sure to explain any color details in the area provided when ordering. 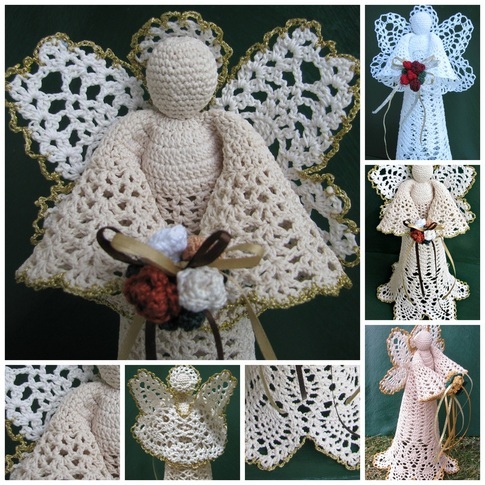 This gorgeous crocheted angel stands about 11 inches tall and is shown worked in crisp white thread and natural and antique white. 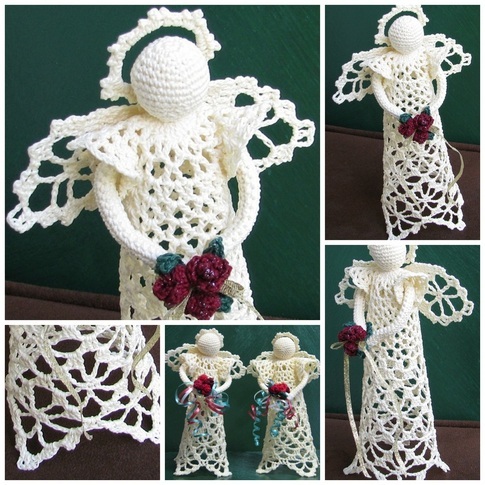 She holds a bouquet of crocheted roses and ribbons which may be customized with favorite or birth month colors. 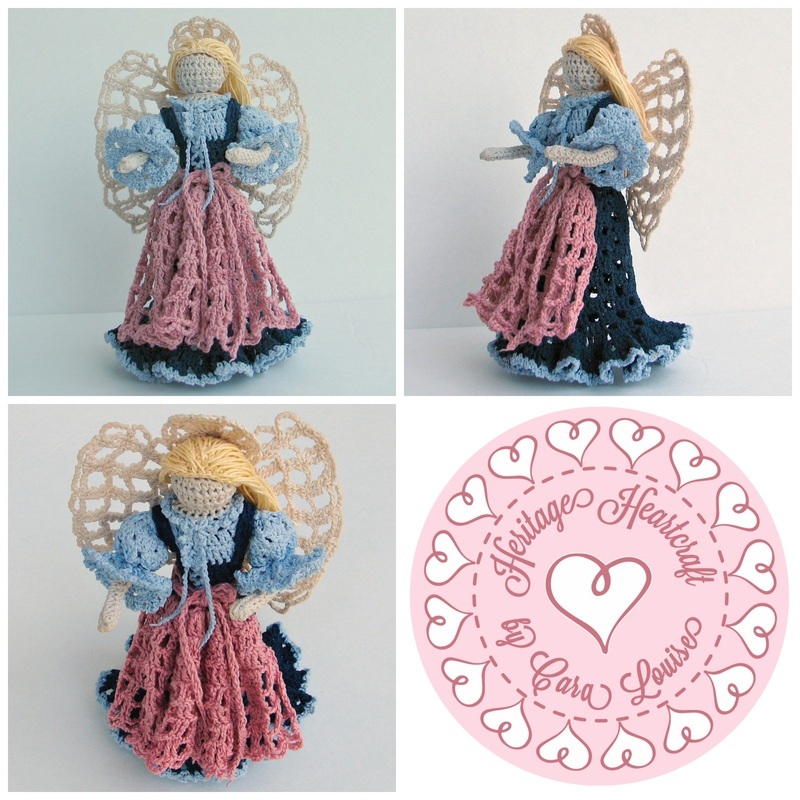 This carefully handcrafted angel is perfect for the top of your Christmas tree or to display on your mantle or shelf all year round! This treetop angel stands about 9 inches tall and boasts amazing large beautiful pineapple wings with a wingspan of about 5 1/2 inches. She's pretty from all directions- coming AND going! Perfect in all white, and fabulous in color too! 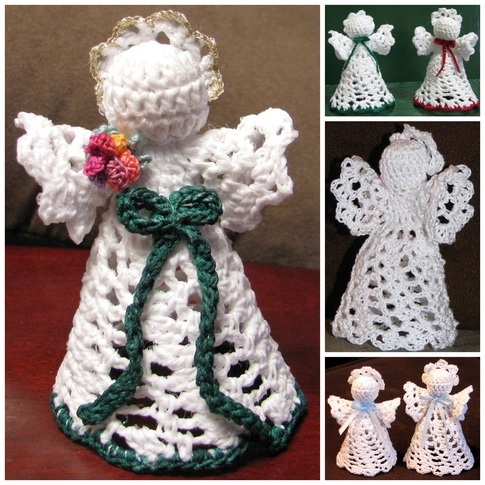 Dainty angel, crocheted in your choice of colors. Features lovely Irish roses and beautiful openwork lacy gown. 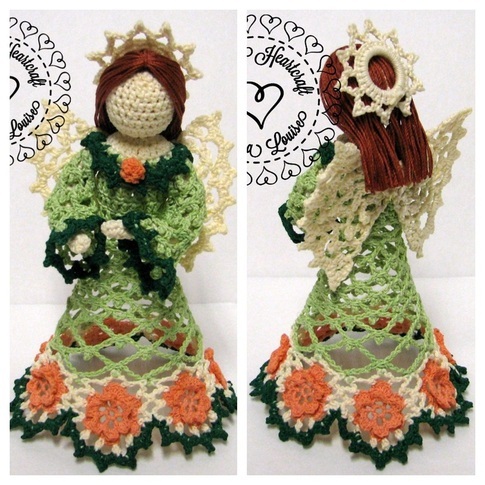 This charming angel is only 6 inches tall, perfect for displaying in your curio cabinet or on the bookshelf. 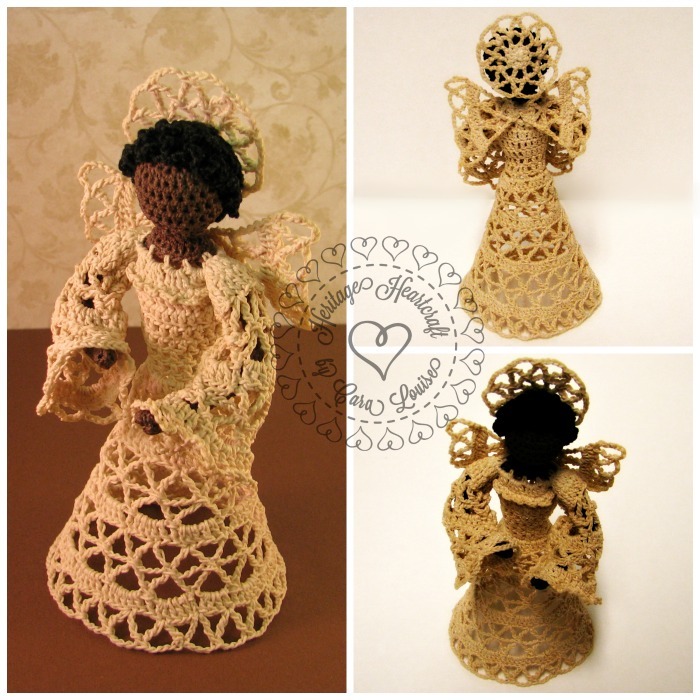 Lovely 'Lacy Angel' is a great medium size, standing about 7 inches tall, and stunning in her simplicity. Pictured worked in cream with burgundy roses and gold ribbon in her bouquet, she may be ordered in any color combination you desire! 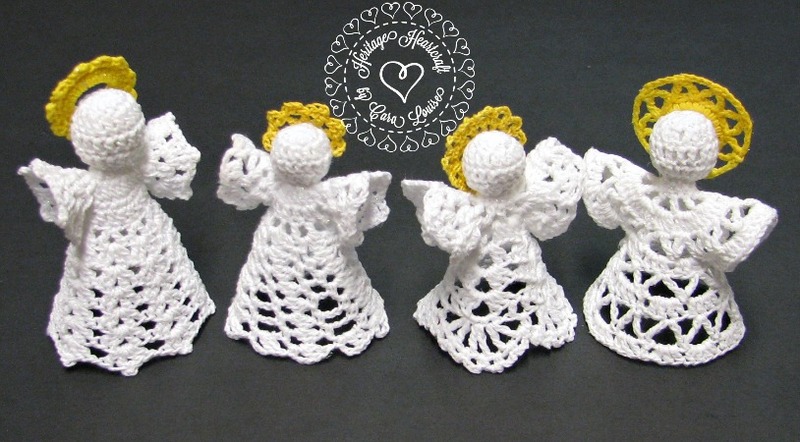 Tiny crocheted angels are handcrafted with love and prayers. Each one varies slightly as I intentionally change a detail here and there to make each one unique. They are carefully starched to stand on their own, or may be hung on your Christmas tree. Each of these 4 different designs have been uniquely designed by me, and stand about 3 to 4 inches tall. Patterns are also available in my Ravelry Shop! Adorable small Angel with a bit of German-inspired flair. This handcrafted figurine stands about 6 inches tall. All colors are fully customizable, from her hair to her apron! Your unique requests can transform her into your very own personal angel. Oh what a gorgeous angel of colour! This island beauty’s heavenly gown is carefully stitched in soft antique ivory which offsets her dark bronze sun-kissed complexion and raven hair to perfection. Miss Layla is only 6 inches tall, perfect for displaying in your curio cabinet or on the bookshelf. While she may boast of some Jamaican heritage, she may of course be ordered in any colours desired. 'Nizhoni' means beautiful in the Navajo language. With touches of turquoise and silver, she proudly displays her Southwest Indian Native American heritage. 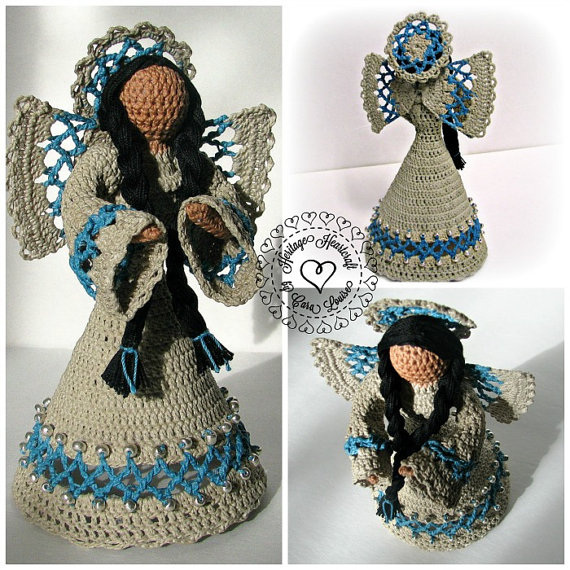 This soft sculpture figurine is lovingly handcrafted with fine crochet thread and then carefully starched. She stands about 7 inches tall, perfect for displaying in your curio cabinet or on the bookshelf. She is also available by custom order in any colors of your choosing.